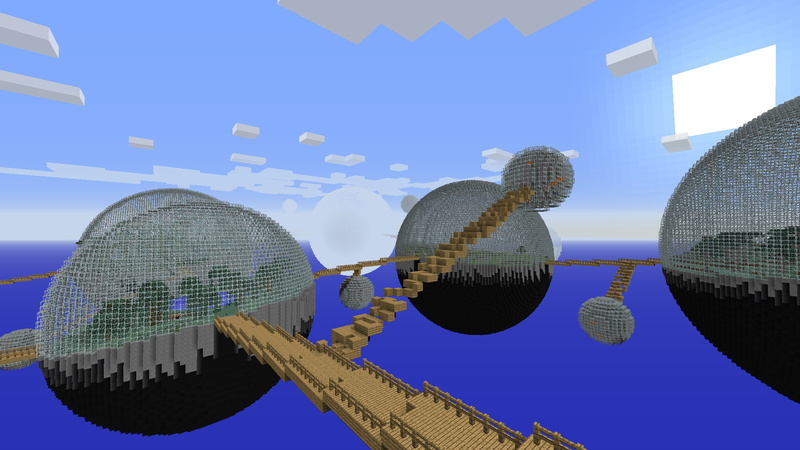 Ever wanted more world types to choose from when you start up a new Minecraft world? Well, this is your mod! More World Types Mod adds around 18 new world types! One of which is the popular Skylands that the End took over. Kurtss definitely did an amazing job on this mod. Let’s now run through a few of the new world types!